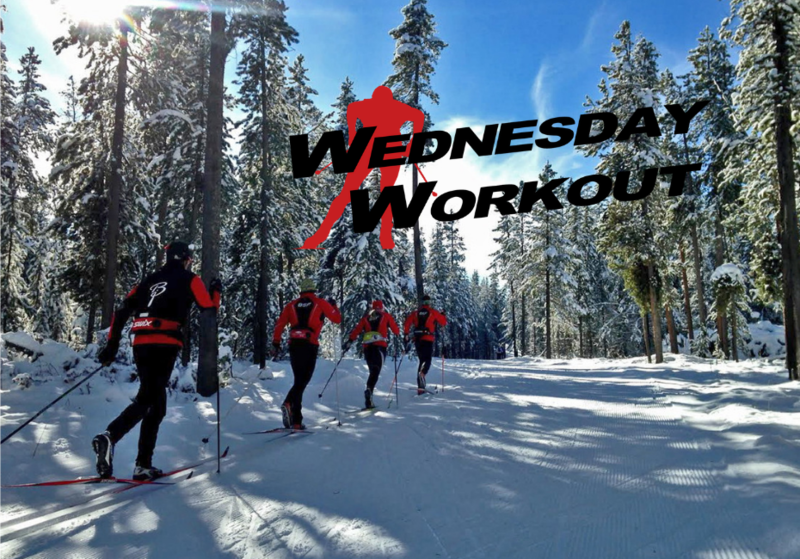 This Wednesday Workout comes from a true cross-country coaching whisperer: Bernie Nelson. First off, if you aren’t familiar with Bernie — she’s not a dude as the name might suggest. It’s Bernadette, but its Bernie on the name tag. 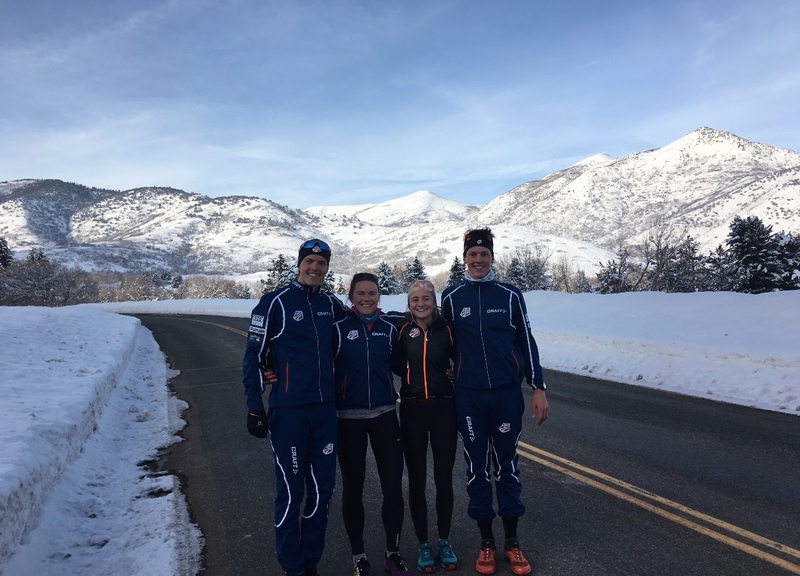 Nelson grew up in Truckee, California as a cross-country ski racer and you’d have to ask her yourself, but she came into her own mentoring aspiring skiers. An informal or formal on-snow technique session with Nelson is like sitting in on a master class in theoretical physics with Stephen Hawking or being guided up El Cap by Tommy Caldwell. Hyperbole you say? Not so much when you find yourself thinking of your classic or skate technique in eye-opening ways. Nelson is currently pursuing a nursing degree in Bend, Oregon but teaches cross-country skiing classes off and on at the Mount Bachelor Nordic Center and has a regular Friday morning class for women. “For this workout, we break the terrain into macro sections (uphill, downhill, flat – the obvious) and micro sections (all of the transitions that connect the macro terrain together AND all of the micro-terrain within those bigger more obvious pieces). The point of this workout is to emphasize the micro terrain in an effort to find a flow state in our skiing — a balanced state of effort and ease. From this place, we can learn to maintain momentum and build momentum. It takes some diligence but the payout is worthwhile, and it’s a fun way to explore your gears! Warm up: Easy 10-15 minutes skiing. Warm yourself up, get centered on your skis, and chase that “feeling” as best you can. When you are feeling warm, take 10-15 minutes to do some of your skiing chores. These are the things we don’t like to do. Maybe it’s cornering. Maybe it’s agility. Maybe it’s climbing. Get curious, have fun with it! It’s okay if you look goofy, or fall down. The bobble is important, being uncomfortable leads to changes, and as nordic skiers we really have to learn to love living in that space! Alright on to the workout! Find a 2-3 k loop with a good mix of terrain. It’s okay if you don’t see all the rolls and transitions right away, we’ll get there. Once you find your loop, drop your water at the start and get ready to roll. You’ll be skiing four laps at a moderate effort (L2/L3). Time each lap for personal reference/learning, or don’t… it’s okay to go out without a watch and just feel your body working, your skis gliding, and your gauge your effort. This workout is less about your HR and more about technique and your adaptations to the terrain. So as tempting as it might be to jump into L3/L4 intervals, before you do, make sure that is going to make you a better skier (not just fitter)! Preview your course at a moderate effort (L2). While you are skiing, focus in on the terrain. What are the major sections in your course? What are the less obvious sections? Are there any sections that throw you off? For this lap, head out at a moderate effort (L2). Focus on the larger, more obvious pieces of terrain. For these sections, increase your effort (L3) but do not sacrifice good technique, if you start to fall apart, decrease your effort. Same effort, moderate (L2). Switch your focus. Now you are looking for the micro terrain. These are all the places we bleed time. Over the tops of hills, standing too early out of a tuck, not accelerating out of corners. Plus! All the little segments of pitch change we steamroll right over when we are focused on Macro terrain – anticipate the changes, and ask yourself how will you change technique, tempo, or glide to accommodate the terrain’s fluctuations. Like the preceding lap, increase your effort slightly (L3) to help emphasize and differentiate the micro terrain. For this lap, we put it together. Head out at a moderate pace (L2) and ski all the big sections of terrain at this level. It should be controlled, but not easy. All of the micro terrain discovered in the previous lap should be emphasized with an increase in effort (L3). The goal is to find yourself in a flow state, focused on small changes that sew together the big picture.